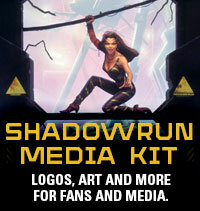 Downloads – Download Shadowrun Missions events here! World View – This section gives you the basics about the Fifth Edition Missions campaign! Gamemasters – Want to be “Mr. 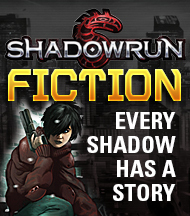 Johnson?” This section gives you the tips and info you need to run or write a Shadowrun Missions event. 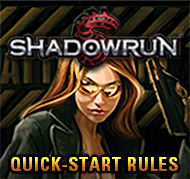 Shadowrun Missions FAQ – Everyone has a question – if someone else has asked it first you can find the answer here.